Traditionally, these are to be ready for Lent so....plenty of time to Celebrate the coming of Spring! Similar recipe as yours, and I do use both Hersbrucker and Tettanger. The dopple was my 4th batch of the series on WY Bavarian lager (2206?). IMM if I get 3-4 batches on one purchase of yeast, then I have definitely got my money's worth! Love me some Bock! As you've probably read, it is (usually) a undermodified, or completely unmodified malt. I've done step mashes (not decoctions) for "fun" but this malt would likely require it .......Weyermann may have something similar in their Bohemian pils malt. Not specifically from Moravia(a state in Eastern Czechoslovakia). Yesterday afternoon I moved the Doppelbock from primary to keg for lagering after diacetyl rest......beautiful Amber color and the 34/70 weihenstephaner yeast harvested for lagers to be brewed later. Also bottled a few with the domino dot technique from @flars /earlier posts. This should be a winner based on the warm flat tasting. Das schmeckt Mir gut! 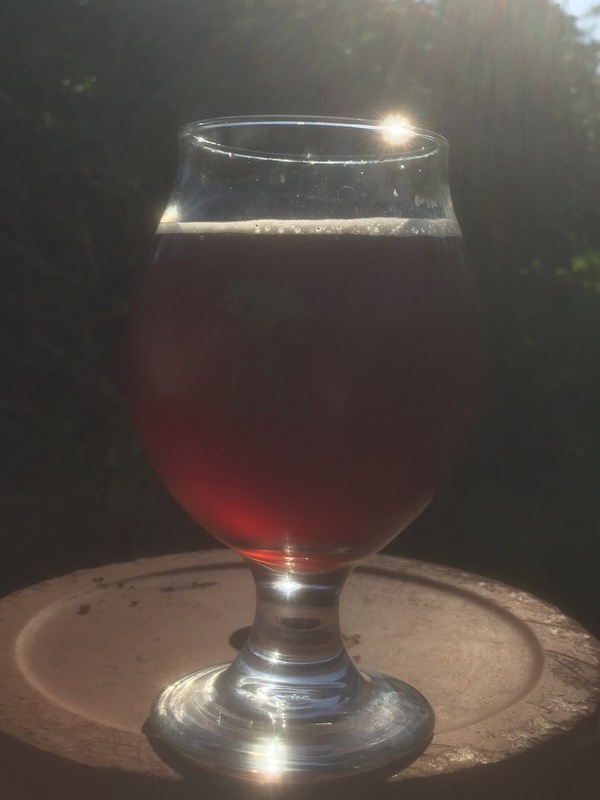 Tapped this keg of Doppelbock yesterday afternoon and very happy with the result. Sneaky ABV. Gotta remember not a session lager! Funny you posted. I'm transferring my doppelbock today out of my oak barrel. Similar color. I'll let it set in the keg for a couple before putting it on. Anyone else got a Bock going/photos?